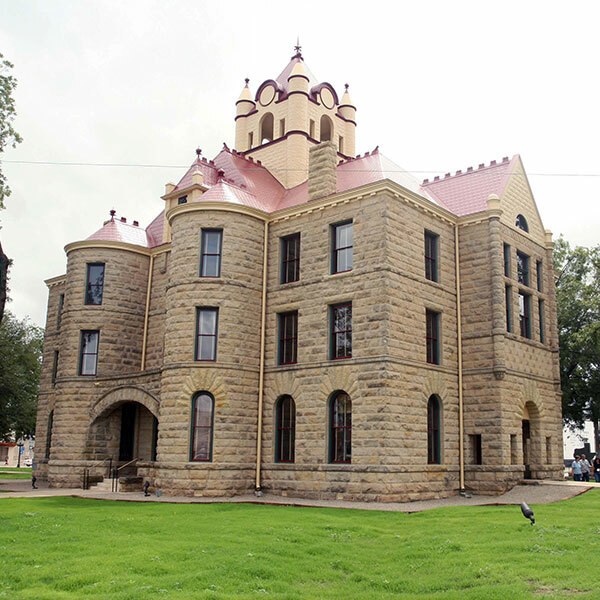 Journeyman served as the Construction Manager-at-Risk for the McCulloch County Courthouse historical restoration project in Brady, Texas. The building was originally constructed in 1905 and has undergone several renovations. The current restoration brought the entire building back to its original 1900 appearance. Though the building was restored to it’s original condition, the construction allowed for modern code compliance and technology while maintaining the skilled craftsmanship that characterized the structure. 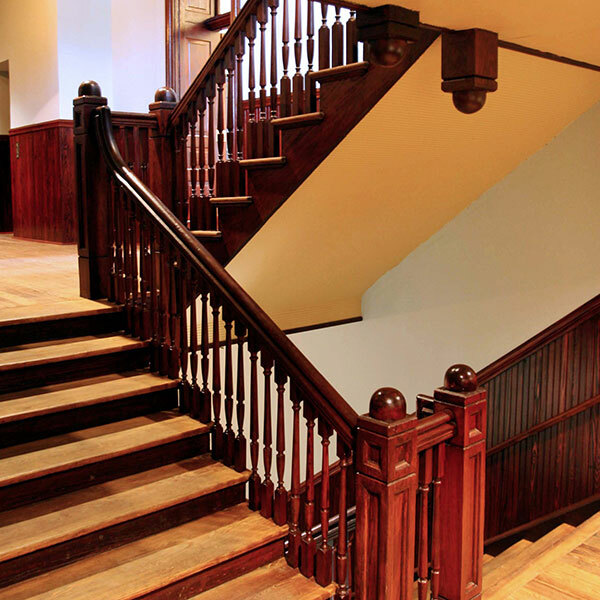 Journeyman was tasked with reversing previous interior modifications, while preserving the building’s historic fabric. The Journeyman team refurbished the clock tower, cleaned, restored and re-pointed the exterior masonry and refurbished the roofing systems. 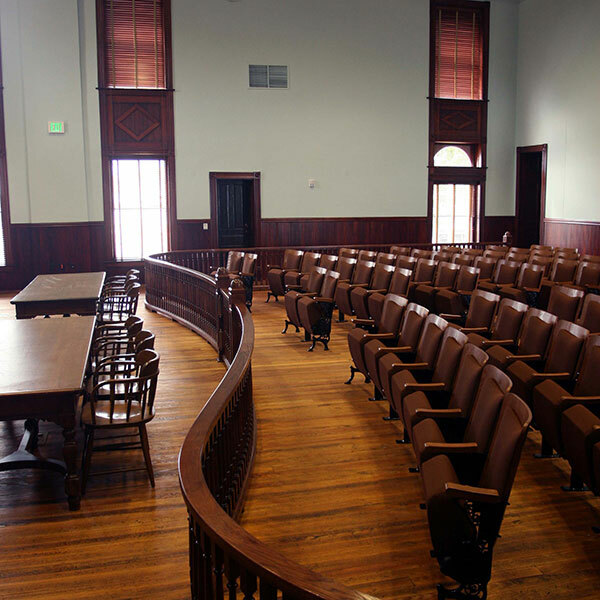 The entire building’s interior was reconstructed, including restoring the double-height courtroom spaces with historically accurate furnishings and modern courtroom support technologies. In addition to the historical renovations, the building’s foundation required considerable repairs so additional shoring piers were drilled to support both interior and exterior conditions. 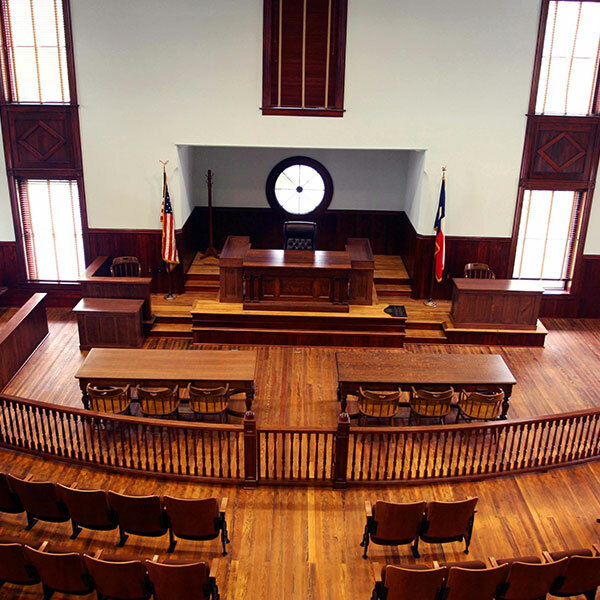 Journeyman Construction once again partnered successfully with the Texas Historical Commission to ensure historical accuracy, preserving a valuable piece of Texas legal history.